Try those famous panna-cotta lamingtons your friends in Sydney keep talking about. It’s the story of when one of Sydney’s best bakeries met one of Melbourne’s. On Saturday April 30, Flour and Stone’s Nadine Ingram will pop up at Michael James’s Tivoli Road. Ingram will offer her pastries in the South Yarra store, including her panna-cotta lamington, and her famous apple tart. The takeover is something of a reunion – the two worked together at the iconic Bourke Street Bakery in Sydney many years ago. The Flour and Stone pop-up comes after Tivoli Road’s recent collaboration with San Francisco’s esteemed Tartine Bakery as part of the Melbourne Food and Wine Festival. Ingram’s panna-cotta lamington is made using a standard-issue sponge-cake base, but it is taken to the next level by soaking it in a panna-cotta cream. 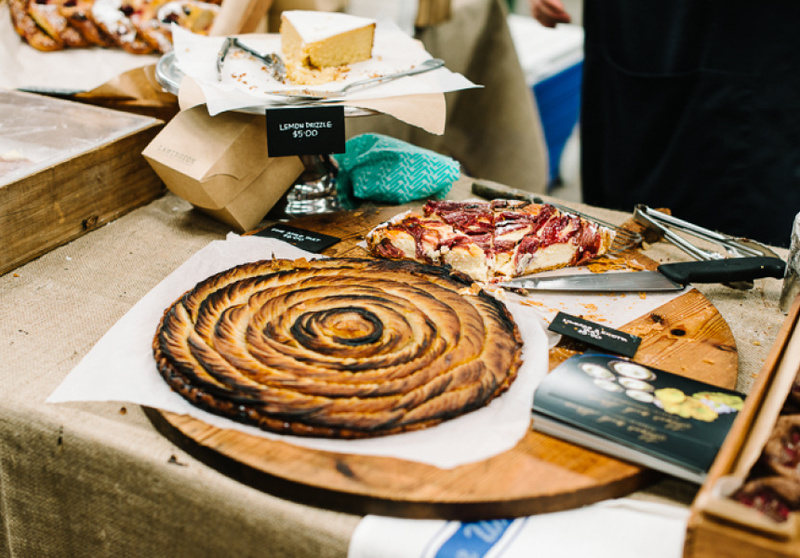 The rustic-yet-elegant apple tart, James tells us, is “eaten with the eyes”. Flour and Stone comes to Tivoli Road for one day only on Saturday April 30. 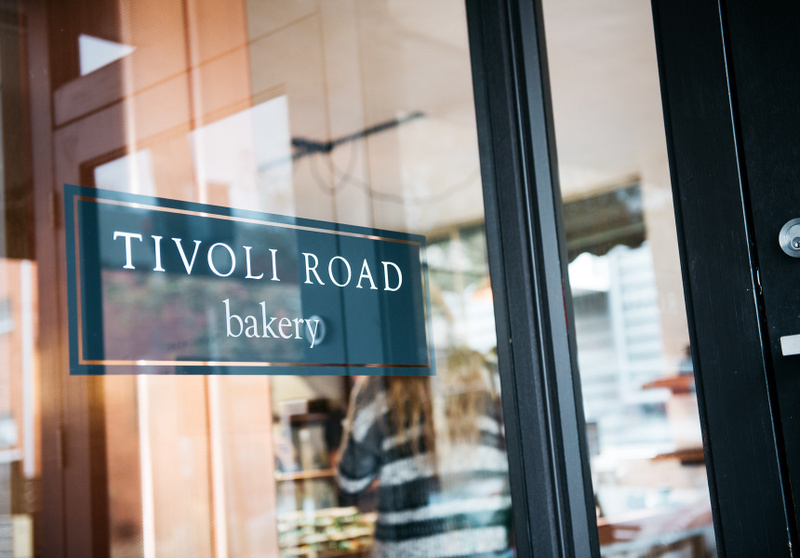 Tivoli Road Bakery is at 3 Tivoli Road, South Yarra and is open from 7.30am to 4pm. We suggest you get in early.